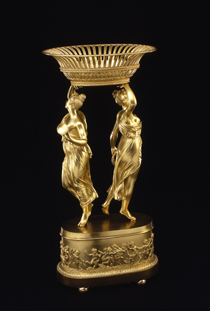 Hundreds of ceremonial, social, and political events take place at the White House each year. Official White House invitations, menus, and entertainment programs help document these occasions, which can range from visits of foreign leaders to receptions involving congressional arm-twisting. 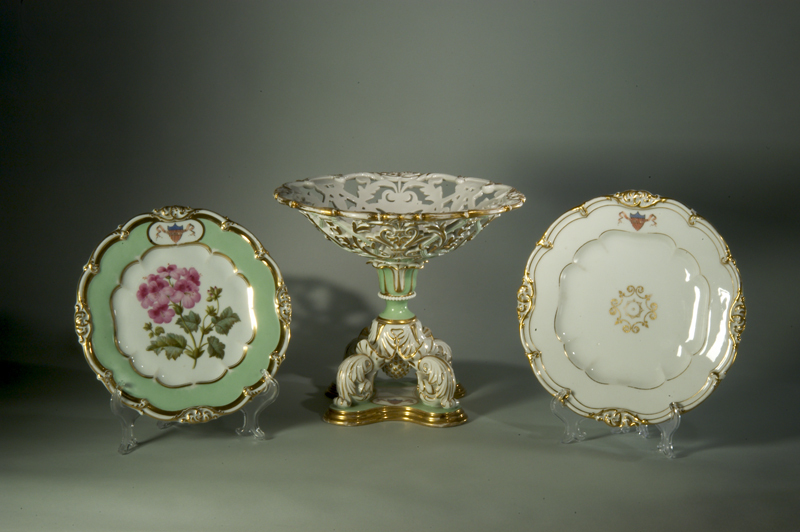 Along with china and tableware, these objects portray the official style of the White House under each first lady. 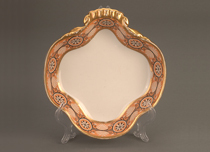 Abigail and John Adams purchased this sauce dish in France as part of a Sèvres service. This gilt-and-brass basket, part of a table plateau or centerpiece, is believed to have belonged to Louisa Catherine Adams. 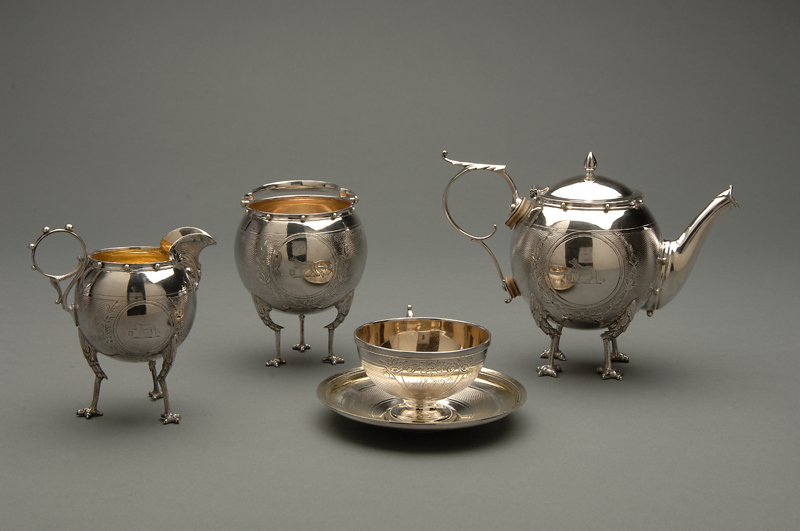 Mary Lincoln used this silver coffee service; it has a chicken-foot design. 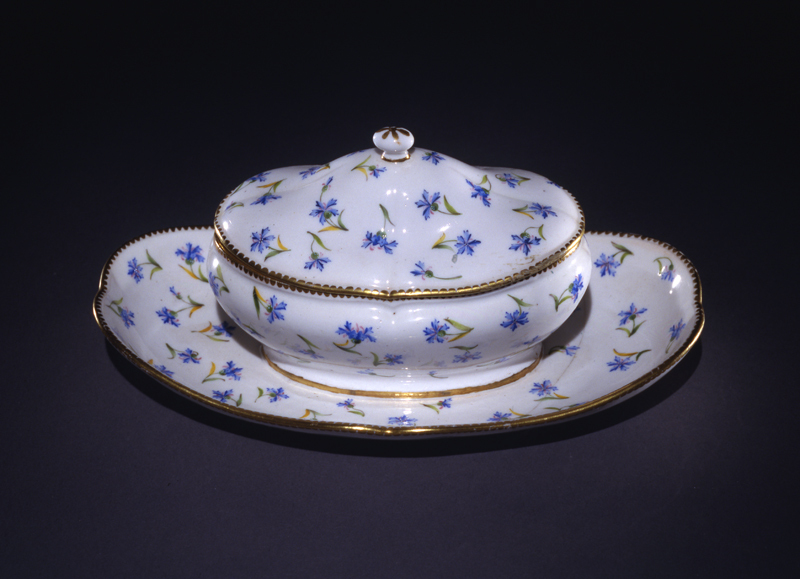 Dolley Madison entertained with French china by Nast. 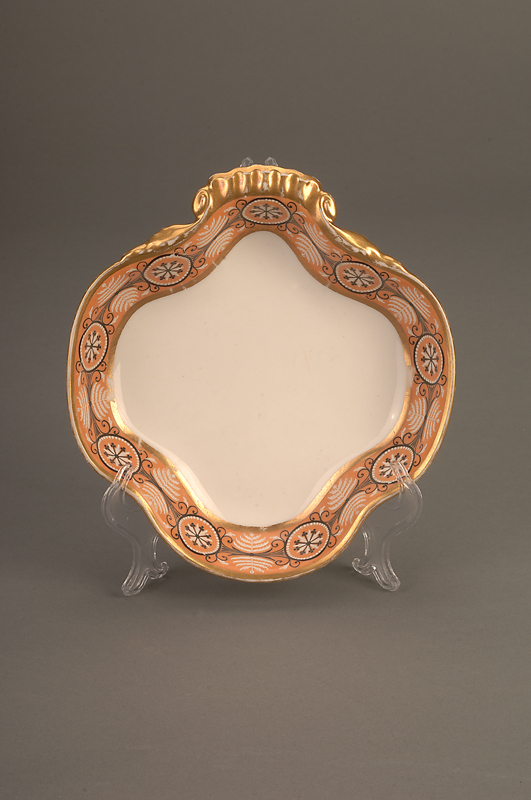 The Polk state china service included this porcelain fruit basket, dessert plate, and dinner plate. Mary Todd Lincoln’s monogram is engraved on the mother-of-pearl handles of this three-piece carving set.